I'm at a pretty weird spot in my TV watching as of late in that I'm not like CRAZY OBSESSED watching a series on Netflix (though I still need to finish Friday Night Lights - I knowww) so I'm just treading water with my few shows that are currently on the air. My current favorite is absolutely, positively, Gotham. 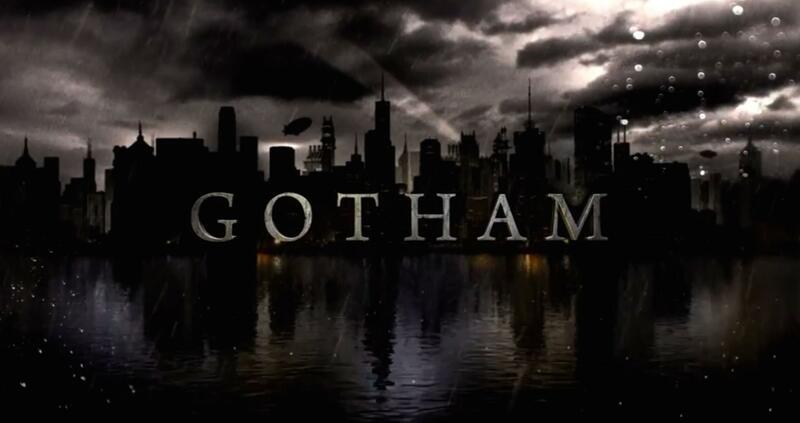 Gotham has only been on the air about a year and is in the second part of it's first season after a mid-season break. We started off with the murdering of Bruce Wayne's parents - thus starting in motion Bruce Wayne becoming Batman, but there is a loooong way to go before then. So what do we do while we wait for Batman to be born? I mean not EVERY episode can be Bruce getting one step closer to becoming the Dark Knight, so we have the whole city of Gotham - including villains and heroes in their beginning stages - to watch and get to know. While the idea could have been super campy and riddled with "so what"'s, the show is totally hitting all the right marks with tone, character development, and most of the time with the plot. 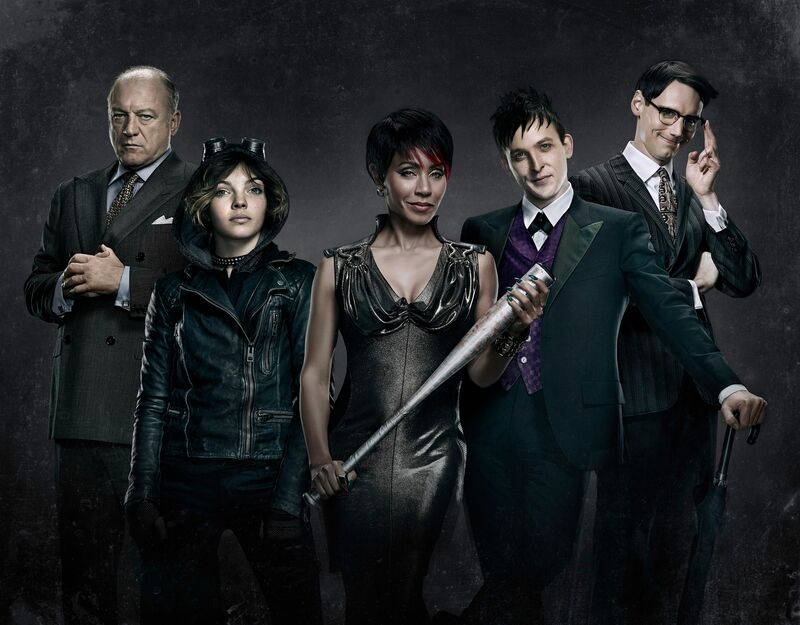 If you haven't been watching Gotham, here are a few reasons why you should! This is really the driving force behind the show right now and I am LOVING IT. There's different "families" and double crossings and jaw-dropping moments. As a Batman fan, I know that certain villain's will make it out to the end, but I don't necessarily know HOW that happens or if they will even stick with the canon, you know? It could go totally off the rails! The crime bosses have all sorts of important officials in their pocket, so we really only have Jim Gordon, and a reluctant Harvey Bullock, fighting for what's right in the city. It's like an "us against the world" thing and you are constantly fist pumping for the two of them even when they get their butts kicked because they're doing it for the right reasons. Also, The Penguin is AMAZINGGGGGG. So this dude will eventually become The Riddler (villain) but for now he nails the next level genius meets social awkwardness with a healthy dose of charm. He's casually dropped into each episode but you can see how he's slowly getting kicked and pushed around and reaching his breaking point. I'm simultaneously excited and extremely saddened to watch him spiral from a decent man into a vengeful villain. Jim came in as a total boy scout and Bullock wanted NOTHING to do with him as his partner. They've both grown a bit and their interactions and chemistry are top notch! Which is great because I mean they're pretty much the cornerstone of the show. Bullock is funny and a curmudgeon with a heart of gold he keeps hidden within a very prickly exterior. Jim Gordon loses a bit of his boy scout shine and gets his hands dirty, but not too dirty, and has kind of developed this I DON'T GIVE ANY EFFS attitude which is pretty fun. Sure, there are some hiccups in the show. I cannot STAND the Barbara story line (she becomes Mrs. Gordon one day but right now she is the worrrrst) and I think they are still trying to figure out how to blend Bruce into the rest of the show. Some of the "kids" like Ivy (future Poison Ivy) and Selina (future Catwoman) are still a bit clunky, but I'm hopeful! If you're watching Gotham, let me know! 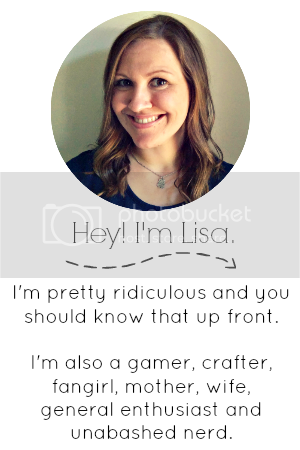 I'd love to chat about the series with you! Stopping by from SCS to say hello! I do not watch these shows, but do have a couple I watch regularly. Hi there! What shows do you like to watch on a regular basis? I highly recommend Arrow, if you haven't seen it. The best superhero show on TV right now, imo. Even if you aren't big on superhero shows, it is great. Very grounded in reality. The first two seasons are on Netflix, and they are in the middle of the third season right now. The beginning of the show starts out a little slow, but hang in there because it is worth it. I was hooked by about the third episode when Felicity Smoak joined the cast. The show has great, well developed characters, awesome action, and a storyline each season that keeps you on your toes. It is my absolute favorite show on air right now. I haven't been this obsessed with a tv show in a long time. Must watch! I have heard SUCH great things abut Arrow! I will give it a try! Thanks! APPLAUSE FOREVER AND EVER. Because I absolutely LOVE Gotham as well! I'm not as well-versed in the Batman origin story, or even just the story in general, but I love watching the show. Plus, Macky just likes to tell me little tidbits as we watch - so I feel well-informed. So glad you're enjoying it as well!